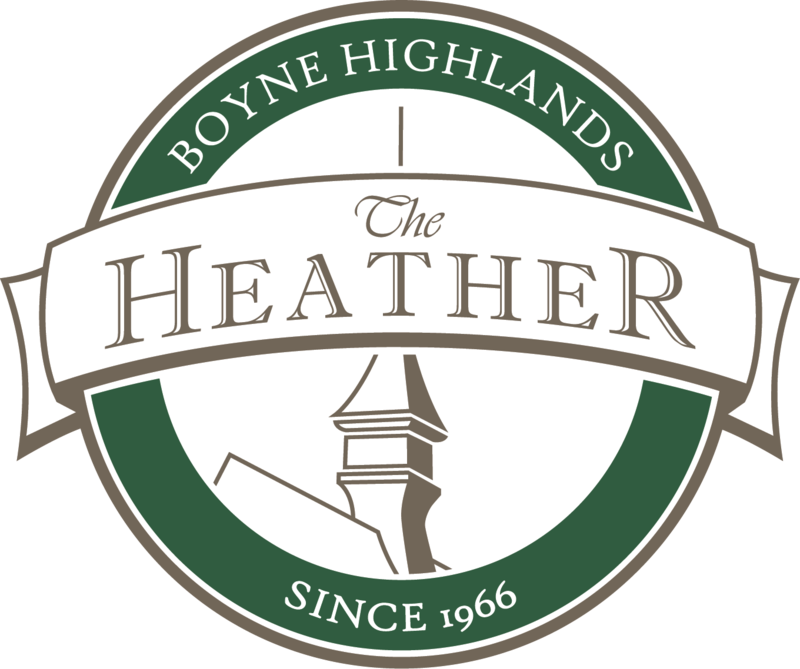 We are honored and humbled The Heather has received two significant awards - 2018 Golf Course of the Year by Michigan Golf Course Association and 2019 Course of the Year by the National Golf Course Owners Association. Bearing all the markings of its legendary designer, this Robert Trent Jones, Sr. course has tested the finest names in the game since 1966, playing host to Michigan Amateurs, AJGA Championships, the Michigan State Pro-Am, and The Celebrity Tour. But BOYNE Golf is about much more than one great course. We provide the ultimate world-class golf destination with 10 championship caliber courses across three resorts. Our courses are the products of some of the game's masters including Robert Trent Jones Sr., Arthur Hills, and Donald Ross. 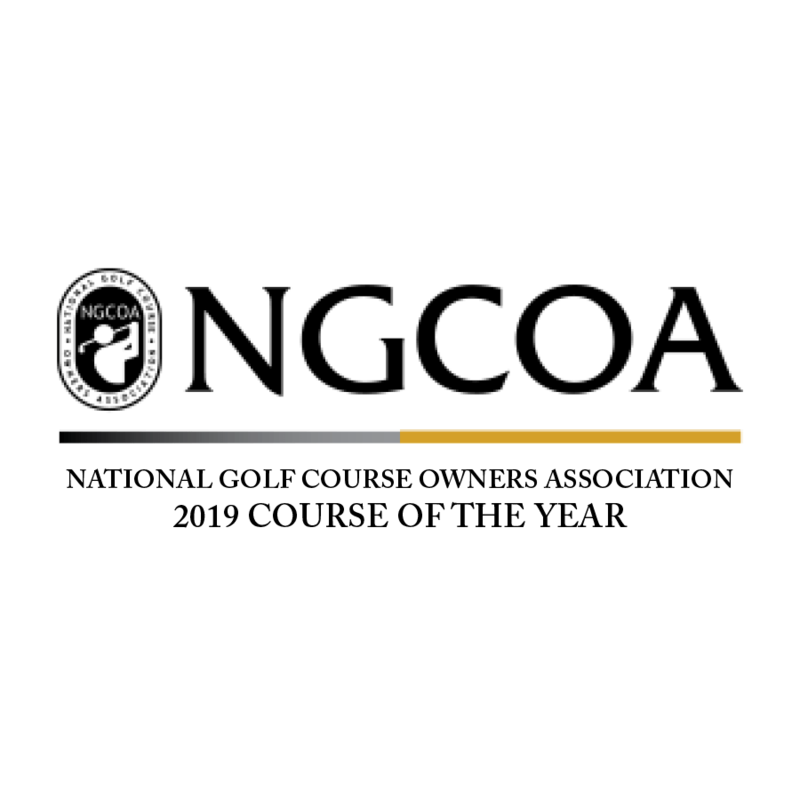 From all-inclusive vacation packages, elite instruction with the BOYNE Golf Academy, tournaments, and so much more, BOYNE Golf offers an unrivaled golf vacation experience. Ten Courses. Three Resorts. One Destination. 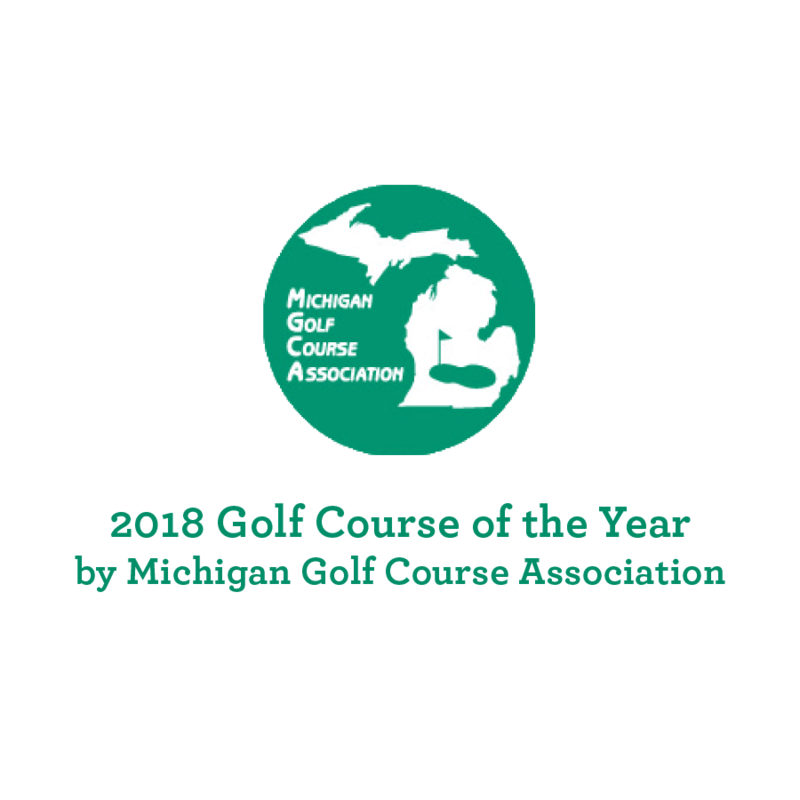 "This course really captures all that's great about golf in Northern MI. It's playable for all skill levels, which was perfect for our group since handicaps were high and low. Wish more courses were like this!"